Today, we'll learn how to perform Interface (NICs) bonding in our CentOS 7.x using nmcli (Network Manager Command Line Interface). NICs (Interfaces) bonding is a method for linking NICs together logically to allow fail-over or higher throughput. One of the ways to increase the network availability of a server is by using multiple network interfaces. The Linux bonding driver provides a method for aggregating multiple network interfaces into a single logical bonded interface. It is a new implementation that does not affect the older bonding driver in linux kernel; it offers an alternate implementation. 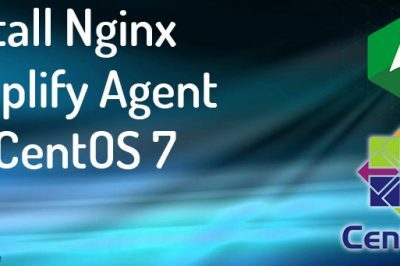 Now lets configure NICs bonding in CentOS 7. We'll need to decide which interfaces that we would like to configure a Team interface. run ip link command to check the available interface in the system. Here we are using eno16777736 and eno33554960 NICs to create a team interface in activebackup mode. Use nmcli command to create a connection for the network team interface,with the following syntax. 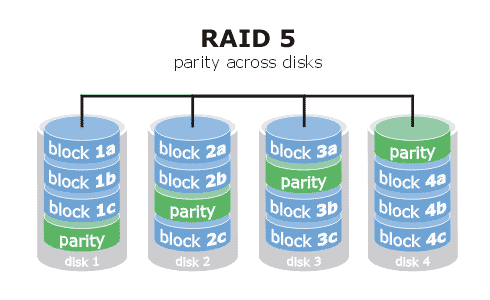 where METHOD is one of the following: broadcast, activebackup, roundrobin, loadbalance or lacp. Now let us create the team interface. here is the command we used to create the team interface. run # nmcli con show command to verify the team configuration. Now lets add the slave devices to the master team0. here is the syntax for adding the slave devices. Here we are adding eno16777736 and eno33554960 as slave devices for team0 interface. Verify the connection configuration using #nmcli con show again. now we could see the slave configuration. All the above command will create the required configuration files under /etc/sysconfig/network-scripts/. Lets assign an IP address to this team0 interface and enable the connection now. 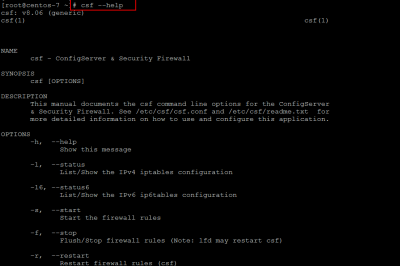 Here is the command to perform the IP assignment. # nmcli con mod team0 ipv4.addresses "192.168.1.24/24 192.168.1.1"
Verify the IP address information in #ip add show team0 command. Now lets check the activebackup configuration functionality using the teamdctl command. Now lets disconnect the active port and check the state again. to confirm whether the active backup configuration is working as expected. disconnected the active port and now check the state again using #teamdctl team0 state. Yes its working cool !! we will connect the disconnected connection back to team0 using the following command. We have one more command called teamnl let us show some options with teamnl command. to check the ports in team0 run the following command. Display currently active port of team0. Hurray, we have successfully configured NICs bonding :-) Please share feedback if any. Yes hellworld, it is possible in Ubuntu and all its derivatives having nmcli installed. Error: command "con" "add" is incorrect. Unfortunately, we have nmcli of old version in Ubuntu and its repository, we'll need the latest version of network-manager to make it working as the version we get from the repo doesn't support this feature. There's another working method too for Ubuntu, we'll be posting it too soon. 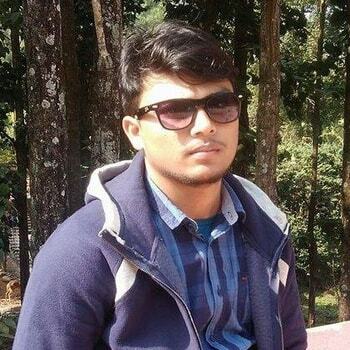 Hi Guys Some one have Try NIC Teaming on RHEL 7. Well I am having SA3 RHEL 7 Student Workbook and i am trying to make NIC teaming on Redhat 7 OS , not on Foundation OS. I have tried your Blogs.. But it work but result won't show correct..